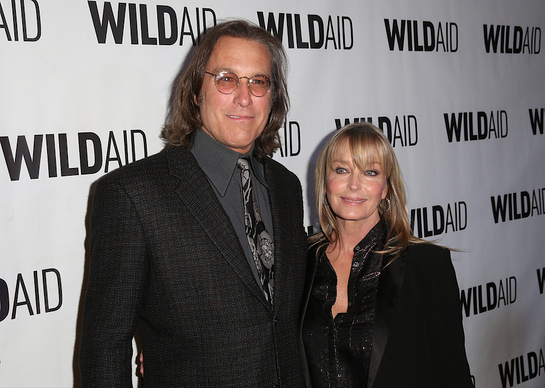 Last week, WildAid celebrated its international ambassadors at a special event in Los Angeles. The event, hosted by the Montage Beverly Hills, raised over $2.5 million to support WildAid’s programs throughout the world. Actress Maggie Q was honored with WildAid’s 2015 Wildlife Champion Award. A WildAid ambassador since 2012, Maggie stars in the “Say No to Rhino Horn” campaign, which in part educates consumers about the myths of rhino horn’s medicinal properties, as well as the “I’m FINished with Fins” campaign against shark fin soup. She has filmed several PSAs, and has participated in multiple photo shoots and media interviews to help raise awareness of the plight of animals around the world. 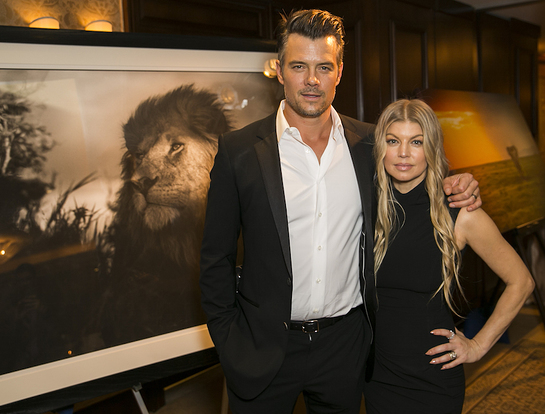 Joining Maggie at Saturday’s gala were Fergie and Josh Duhamel, Paula Abdul, Chevy & Jayni Chase, Tanzanian music artist Alikiba, Kristin Bauer, Michael Cudlitz, Bo Derek and John Corbett, Junior Nyong’o, Amy Tan and many more devoted WildAid supporters.